The 10th annual CARE™ at DDW meeting was a great success! CARE™ at DDW aims to provide Canadian trainees and community practitioners in gastroenterology an opportunity to gather and consider key news from DDW in a Canadian perspective. 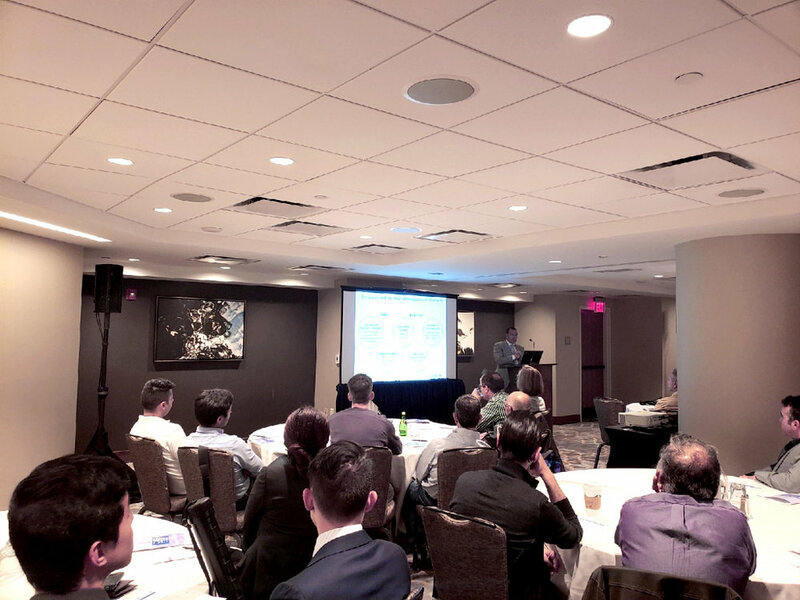 Attendees heard from leading Canadian gastroenterologists on the latest news, issues and treatment options in the field, and have considered their impact within the context of Canadian healthcare.